Digital PDF. Public domain. This compilation Copyright © 2017 Robert Flores. 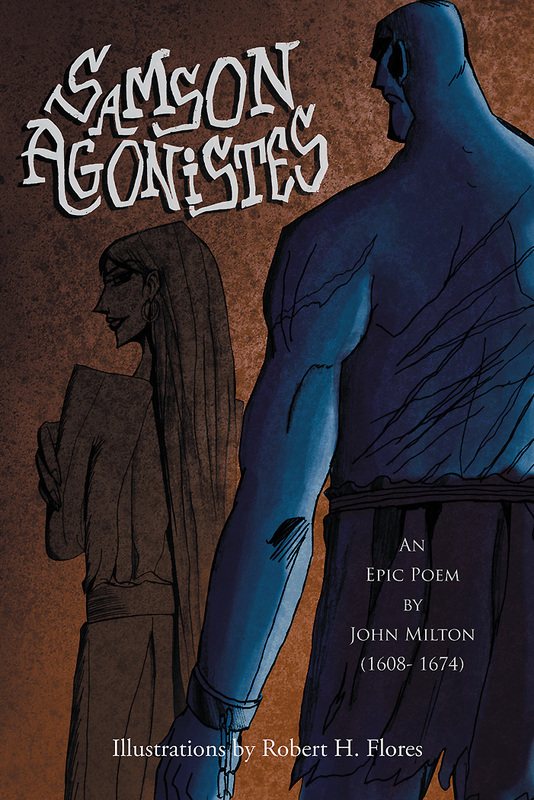 The Epic Poem by the late John Milton (1608-1674). This poem tells the story of Samson's life, complete with spot illustrations.